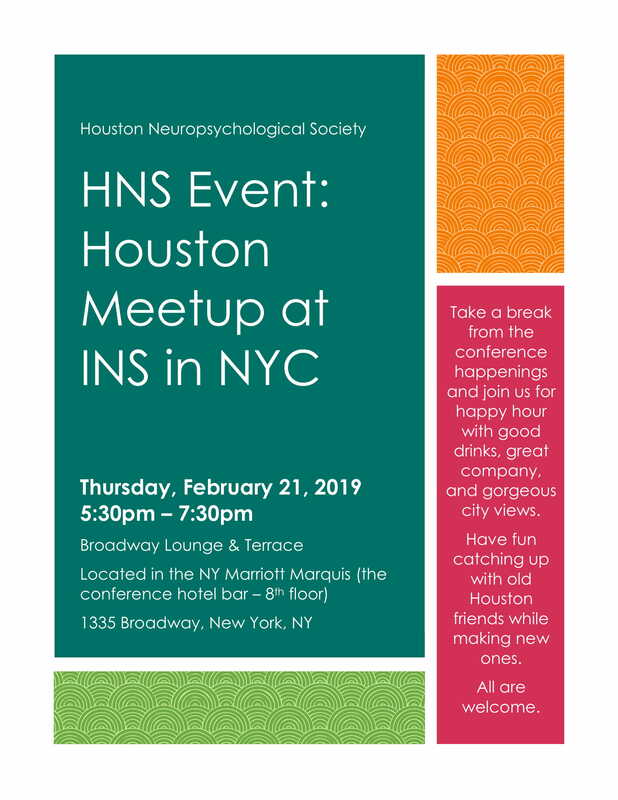 Please see the flyer below for details regarding our Houston meetup in New York during the INS conference. See you there! This entry was posted in Events on February 7, 2019 by vkordovski.